The death occurred on 5 November 2018 of Dr Niall Walsh in Galway hospice. 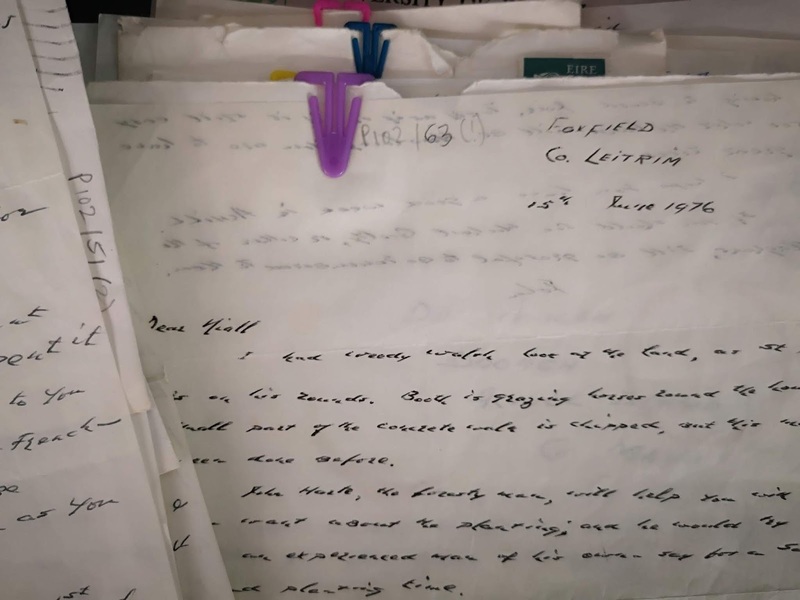 Dr Walsh was a friend of John McGahern’s and one of the longest extant runs of letters from McGahern to anyone rests in the Archives at the Hardiman Library, NUI Galway. Born in Tullamore, Co. Offaly on 28 September 1930, Walsh studied medicine at U.C.D. and qualified in 1956. He spent 4 months as a ship's doctor, did some general practitioner’s work and then trained as a pathologist in the laboratories of U.C.D. He was appointed as Consultant Pathologist in Portiuncula Hospital, Ballinasloe in October 1964 where he remained for the rest of his career, retiring afterwards in the Ballinasloe area. He first met McGahern in about 1962 when the young writer called to his GP surgery with a chest complaint. They hit it off and began to meet regularly for a drink, O’Neill’s of Suffolk Street being a favourite watering hole. After McGahern’s sabbatical year from his teaching post at Belgrove national school, Clontarf (1964-65) and subsequent sacking in the wake of the publication and banning of The Dark (1965), the two men drifted apart. On McGahern’s return to live in Cleggan, Co. Galway in late 1970, he contacted his old friend. 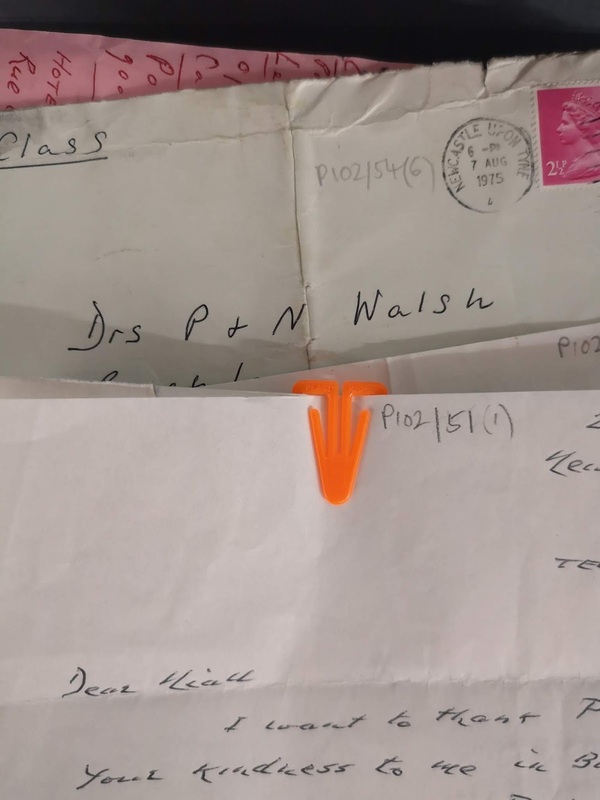 The earliest letter in the collection is dated 18 May 1971 and in it John invites Niall and his wife, Phil, to visit Cleggan. Walsh replies four days later in typically good humour: “I was delighted to hear from you after all these years though I have kept track of your movements via the press since you left here. Shouldn’t you be lecturing to starry eyed co-eds in the States or drinking wine under olive trees in Spain instead of being in Cleggan?” Thus began a friendly, and sometimes revealing, correspondence that would endure until the final year of John’s life – the last letter held by NUIG is dated September 2005. 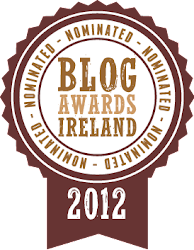 McGahern died in March 2006. At the prompting of Richard Murphy, who died earlier this year, McGahern returned to Ireland from Paris to live in Cleggan from November 1970 to September 1971. While there, Niall and Phil visited with John and Madeline. The Walshes themselves had a small house on Achill Island which they made available to the McGaherns from March to October 1973 – it was a place where McGahern worked hard on completing what would become his third novel, The Leavetaking (1974) – McGahern dedicates the book to Niall. The Walshes went on in subsequent years to visit the McGaherns in London, Newcastle-upon-Tyne and Paris. When the McGaherns moved to County Leitrim in 1974, the Walshes were regular visitors and for a time even considered moving to the area. Over the years, the letters reveal, among other things, a shared interest in shooting, a candour about medical issues, and a willingness on John’s part to discuss his work in progress. John was especially frank with Niall during the course of his cancer treatment, Niall having survived his own brush with the condition in the early 1990s. Now, alas, cancer has claimed the lives of both men. I met Niall Walsh around Easter 2016 in Galway’s Great Southern Hotel (or whatever it’s called these days) to discuss his memories of John. It was a marvellous meeting, with Niall full of life and sparkle. I found it almost impossible to believe that I was speaking to a man of 85: his recall was perfect and he had a charming mischief about him that endeared him greatly to me. When I heard of his death recently it was with a sense of real sorrow, but relief too that we had once had the chance to talk. Frank Shovlin is Professor of Irish Literature at the University of Liverpool. A graduate of University College Galway and the University of Oxford, he is currently editing The Letters of John McGahern for a forthcoming Faber volume. In February 2018 he was appointed McGahern’s authorized biographer.